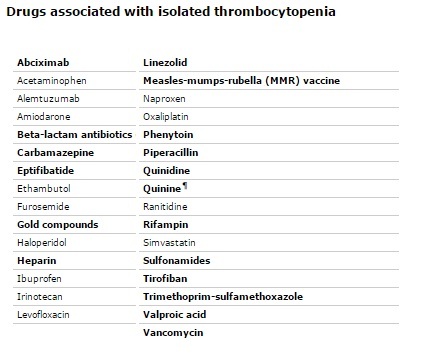 beta lactam Abx, sulfonamides, bactrim, vancomycin, linezolid, piperacillin, levofloxacin?VPA, phenytoin, CMZ, haldol? 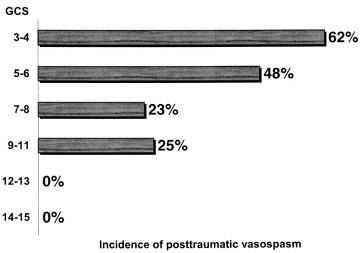 *Statistically significant increase in incidence of post-traumatic vasospasm with EDH and SDH. Patients with ICH tend to develop post-trauma vasospasm more often but not statistically significant. *Note that >10% of patients with post-trauma vasospasm have no blood in CSF – there must be a separate pathophysiology for vasospasm in this group. GCS also correlated with incidence of vasospasm. 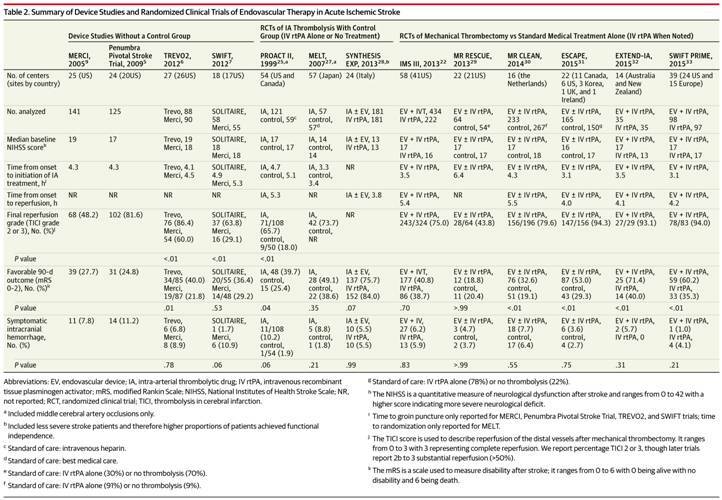 Treatments used in aSAH may be deleterious in TBI. 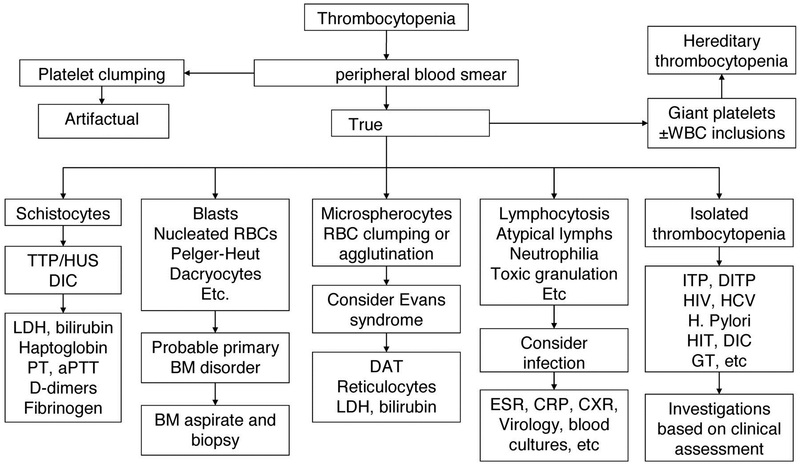 Where aneursyms can be secured in aSAH, source of bleeding in tSAH is oftentimes not correctible by surgery. 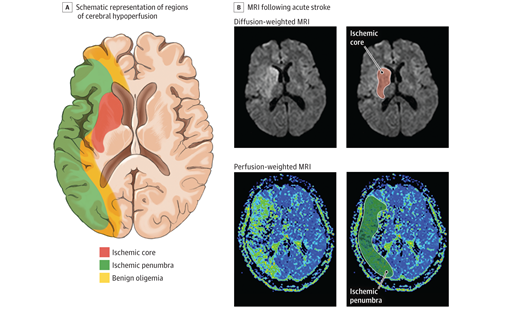 Induced hypertension may increase cerebral edema in TBI. 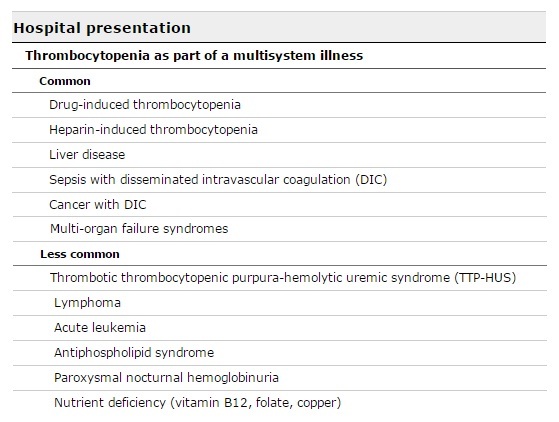 Probably best method is to maintain euvolemia and prevent hypotension. 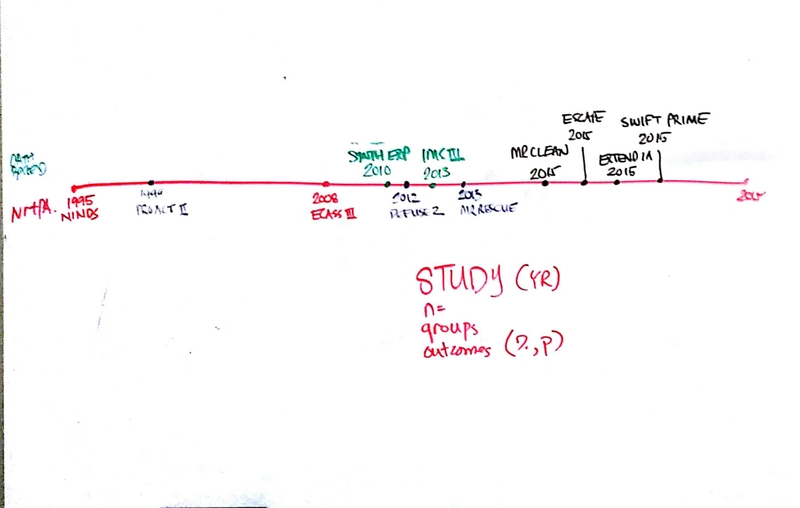 Nimodipine in preventing post-trauma vasospasm has mixed results, but most studies show a trend towards improvement in vasospasm as well as clinical parameters. Surg Neurol. 2000 Feb;53(2):126-30. 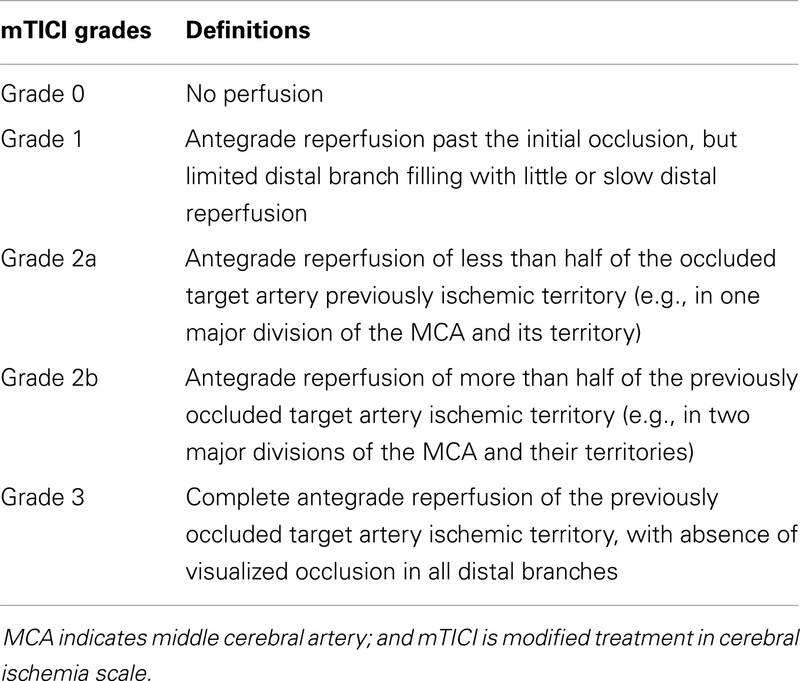 Risk factors for the development of post-traumatic cerebral vasospasm. Zubkov AY1, et al. J Clin Neurosci. 1998 Apr;5(2):146-54. A review of cerebral vasospasm. Part IV. 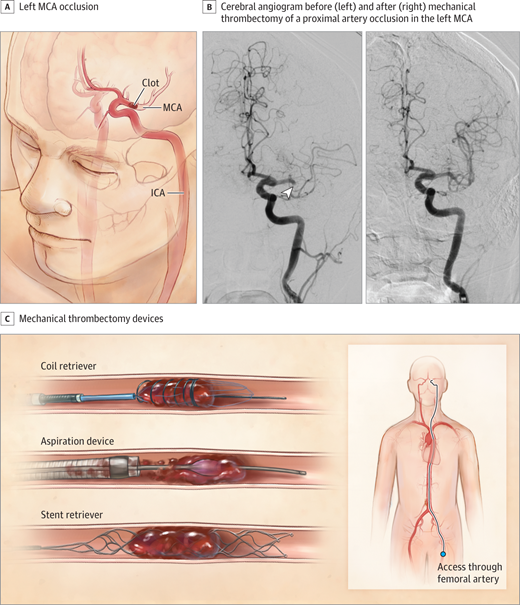 Post-traumatic vasospasm. Zurynski YA1, Dorsch NW. Neurol Res Int. 2013;2013:415813. doi: 10.1155/2013/415813. Epub 2013 Jun 19. Cerebral vasospasm in traumatic brain injury. Kramer DR1, et al. Sacks, D., Baxter, B., Campbell, B., Carpenter, J., Cognard, C., Dippel, D., Eesa, M., Fischer, U., Hausegger, K., Hirsch, J., Hussain, M., Jansen, O., Jayaraman, M., Khalessi, A., Kluck, B., Lavine, S., Meyers, P., Ramee, S., Rüfenacht, D., Schirmer, C. and Vorwerk, D. (2018). 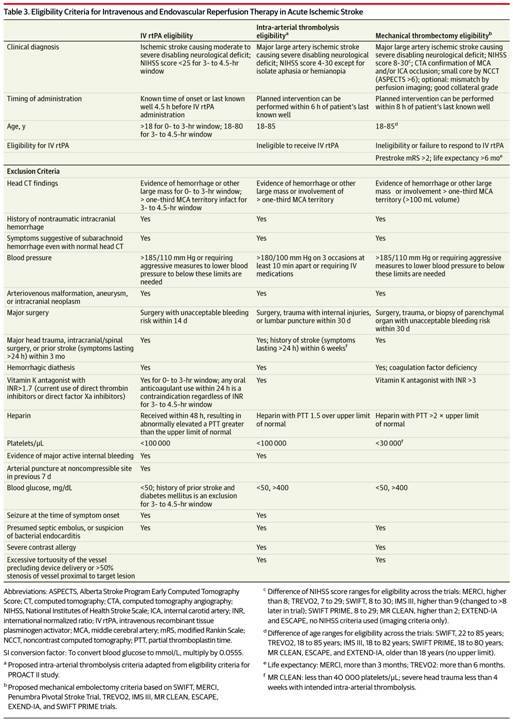 Multisociety Consensus Quality Improvement Revised Consensus Statement for Endovascular Therapy of Acute Ischemic Stroke: From the American Association of Neurological Surgeons (AANS), American Society of Neuroradiology (ASNR), Cardiovascular and Interventional Radiology Society of Europe (CIRSE), Canadian Interventional Radiology Association (CIRA), Congress of Neurological Surgeons (CNS), European Society of Minimally Invasive Neurological Therapy (ESMINT), European Society of Neuroradiology (ESNR), European Stroke Organization (ESO), Society for Cardiovascular Angiography and Interventions (SCAI), Society of Interventional Radiology (SIR), Society of NeuroInterventional Surgery (SNIS), and World Stroke Organization (WSO). American Journal of Neuroradiology.